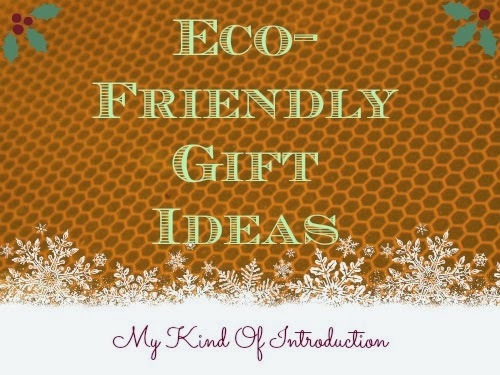 Since the holiday's are near, I decided to search around for some neat Eco-Friendly gifts to give me some ideas on what kind of gifts to get for a couple green friends of mine :) I was surprised to find such a wide variety of green gifts and ended up creating a list... which I've added below for you! 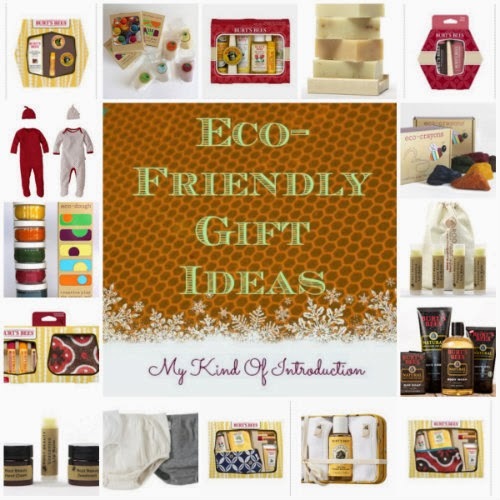 For those who may be looking for the perfect green gift but don't really know where to start! I've found selections for everyone in the family! If you know of any deals on Eco-Friendly/Green gift ideas, Please let me know by leaving a comment below or sending an email to AutoFaerie@gmail.com. Don't forget that you can save on shipping costs if you bundle your purchases. 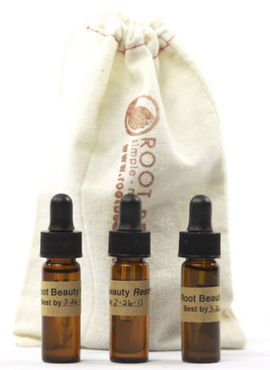 Root Beauty is an organic skin care line dedicated to quality products that are toxic-free. 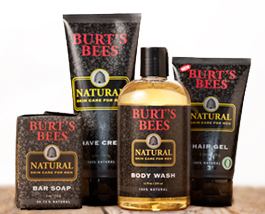 Their goal is to keep everyone's skin healthy and happy. 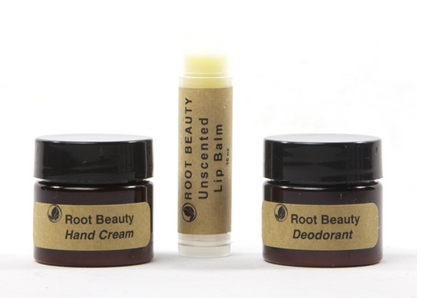 - I did a review for Root Beauty a few months ago and I really enjoy their Organic Deodorant! You can find all kinds of organic beauty products from soap to make-up remover to Lip Balm and much much more! I received an email from them recently that included a referral link where my friends can receive 10% off their order with a special coupon code that is reveled once you click the link. 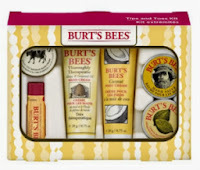 What better way to help out friends then to help them save money on healthy beauty products?! 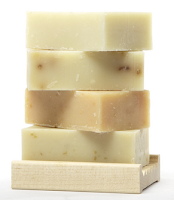 Simply click any Root Beauty link in this post to be directed to the Coupon Code, Copy or Write down the coupon code that your given and click the Head To Store button to start shopping! Use the coupon code at checkout to receive your discount! 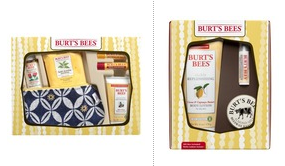 Below are a few of their available Gift Sets that would make wonderful Holiday Gifts! 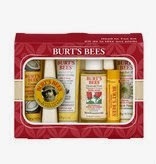 Value price of just $20.00 - $18 with 10% discount! Priced at $12.00 - $10.80 - with 10 % discount! 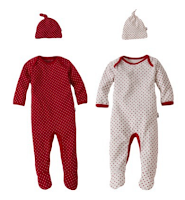 Priced at $25.00 - $22.50 with 10% discount! Priced at $12.00 - $10.80 with 10% discount! I bet your thinking... "I thought Citrus Lane was a subscription service?" You right, they are a subscription business for parents of children between the ages of Newborn and 5yrs, but that's not all that Citrus Lane offers... You can also purchase all of the items that come in their boxes, individuality in their shop! The prices are great and of course the selections are too! I found lots of really neat toys and crafts for under $25! 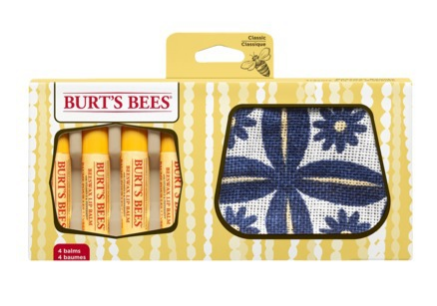 Check out the natural art & crafts supplies... Children of all ages would be very happy to open one of these up! Free Standard Shipping for Citrus Lane Subscribers or on orders over $49. 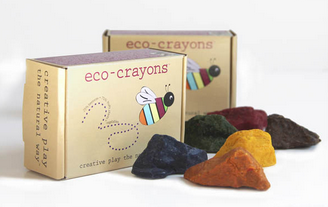 Includes: 6 Rock Shaped Crayons that are made from all natural ingredients. 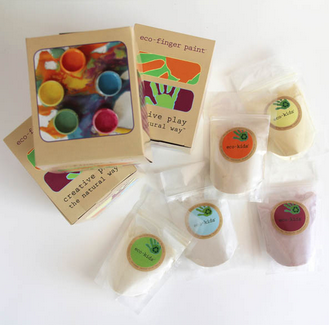 Includes: 5 powder based paint packets to make 60+ oz of eco-friendly paint along with five 4oz Containers to make/keep wet paint in. 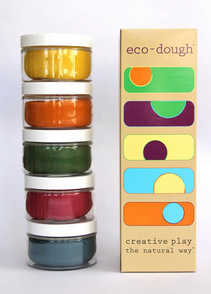 Includes: Five 4oz Containers of all-natural molding dough that's soft, safe and full of earthy tones and ingredients. Everyone knows that Burt's Bees has all kinds of neat stuff that's all natural and simply wonderful! 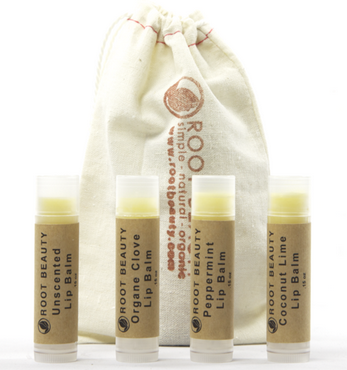 I've been a fan of their Lip Balm for YEARS and just realized that they also have Baby Clothes and a Men's Skin Care line as well! I've listed a few of my favorites below. 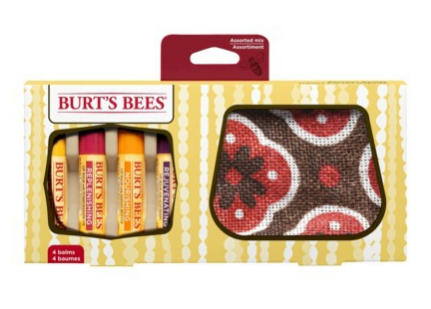 When you purchase any 3 of following Gift Sets, from Target online, you'll receive a Free $5 Gift Card! This blog accepts compensation in the form of products and/or monetary for some posts which will be labeled as sponsored reviews & sponsored posts. No matter the compensation, I only write about items and/or services that I have personal experience with and believe my readers will enjoy and benefit from. All opinions are my own. This post may contains affiliate links. AMAZING BLACK FRIDAY Deals of the Day at Amazon! BLACK FRIDAY is perfect for Wedding Shopping too! It's been a Mustache Kind of Year! Are You Ready For the TruMoo Switcheroo?